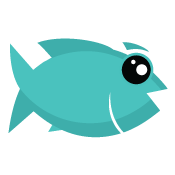 QuickFish is a quick, fun survey which allows us to update some of your profile details as well as ask some interesting questions while we're at it. 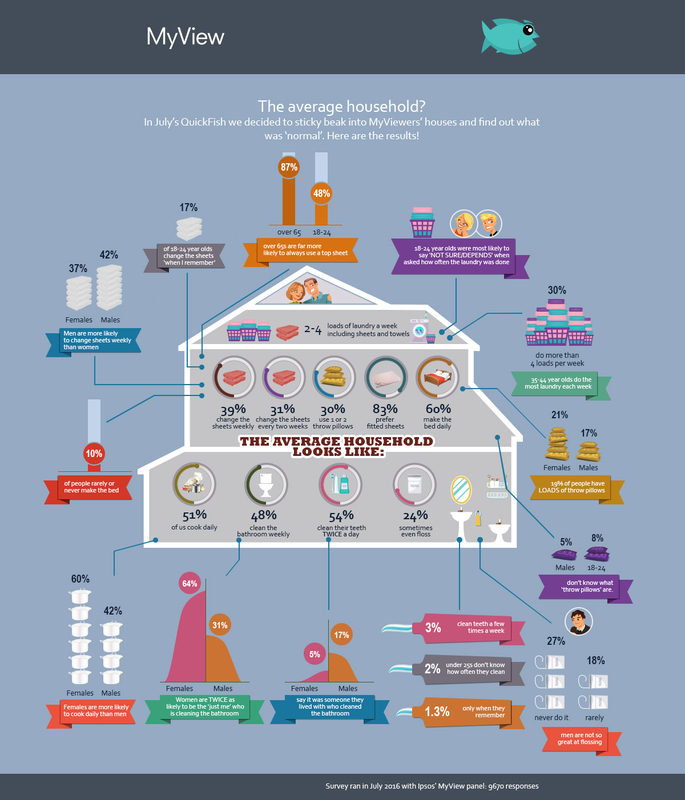 Once a month, we produce a cool infographic that gives you a little insight into what makes our panel tick..! Checkout the results via the inforgraphics below. January - How do we shop? February - Aussie, Aussie, Aussie! December 2017 - It's a ripper Aussie Christmas! November 2017 - Cats VS Dogs! September 2017 - Spring Has Sprung! June 2017 - Australia - a winter wonderland! April 2017 - All in the family? March 2017 - What Makes Australians Happy? 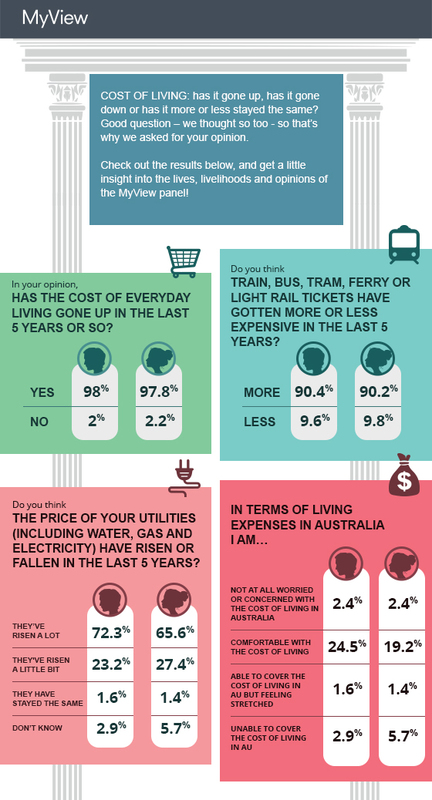 February 2017 - What Makes Australians Happy? May 2016 - Tell us what you really think!